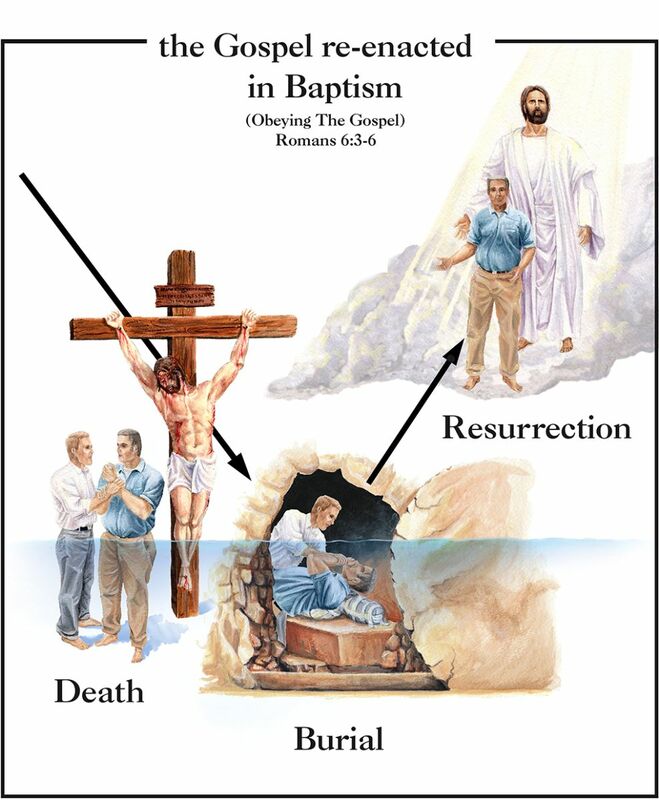 Apologetics Press - Do We Die to Sin Before Baptism or In Baptism? 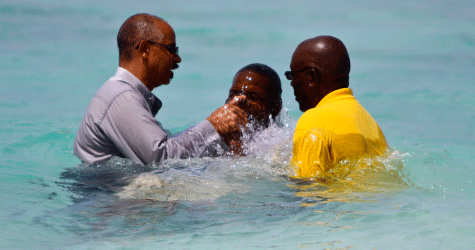 Do We Die to Sin Before Baptism or In Baptism? Sometimes this question is asked in an effort to discount the divinely ordained necessity of baptism for the remission of sins. 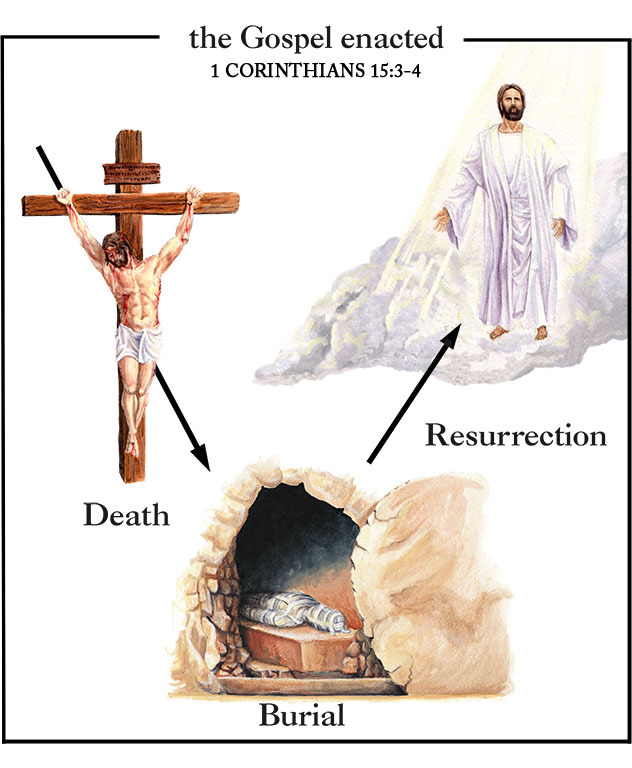 The claim is made that if a person “dies to sin” before baptism, then that person is saved before baptism since “he who has died has been freed from sin” (Romans 6:7). In truth, however, the expression found in Romans 6:6 (“our old man was crucified”) refers to the biblical doctrine of repentance—the “change of mind” that must occur within a person prior to baptism. Another metaphor used in Scripture to refer to the same change is seen in Hebrews 10:22 in the phrase “having our hearts sprinkled from an evil conscience.” Since one cannot literally sprinkle anything on one’s heart/mind, this is a figurative expression that refers to a person changing his attitude about sin—cleansing his mind concerning the desire to practice sin. Hence, a person must “die to sin” in the sense that he has changed his thinking about sin and disobedience, making a mental commitment to cease sin. He dies to the love and practice of sin. As Paul explained to the Galatians: “And those who are Christ’s have crucified the flesh with its passions and desires” (Galatians 5:24).